Already have the sweetheart and the ring? Discover three unique sites in the Caribbean for an unforgettable proposal. Whether on a secluded island, magical colonial city or stunning rooftop bar, finding the best places to propose is as easy as making plans for a romantic Caribbean getaway. When it comes to combining romance with a thrilling experience, 2,800 feet above sea level is the perfect place to bend the knee and pop the question. Offering dramatic seascapes and recognized as the highest peak in St. Kitts, Mount Liamuiga’s rugged hiking adventure offers unparalleled scenic opportunities packed with enough passion to pretty much guarantee the right answer. Guided tours to the summit are readily available starting from Belmont Estate in St. Pauls. 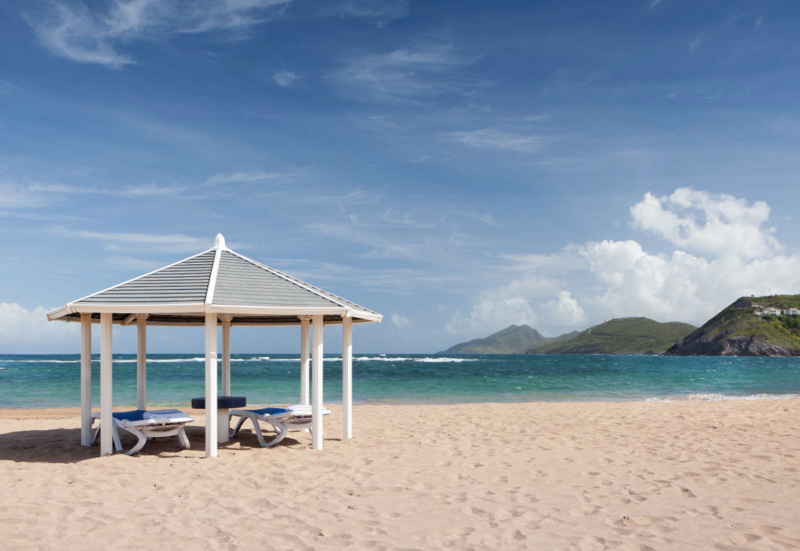 After a day of unforgettable exploration, renew your body and mind at the St. Kitts Marriott Resort & The Royal Beach Casino spa, offering luxurious couple massages, facials and more. Or experience a homelike stay in one of the resort’s spacious rooms and suites, many of which provide captivating beach views. 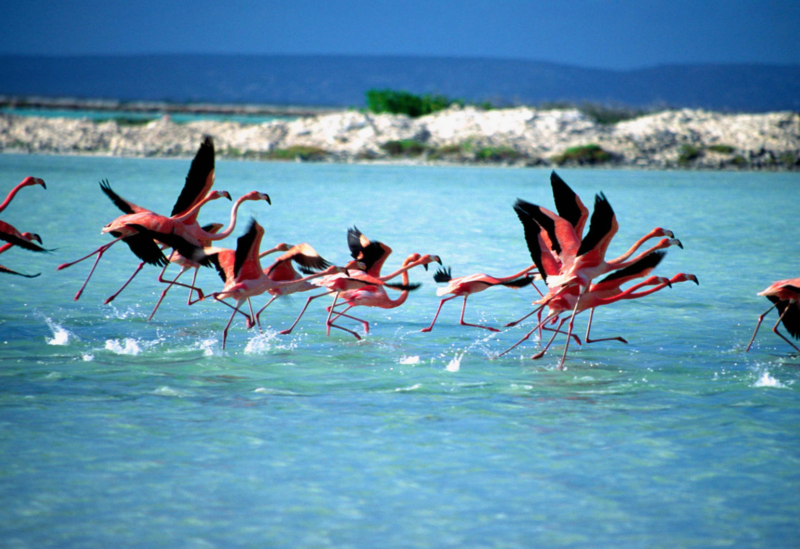 How about proposing to that special someone while surrounded by colorful coral reefs and pink flamingos? Courtyard by Marriott Bonaire is a PADI 5 Star IDC Dive Center catering to divers of every skill level. With the resort’s expert staff, travelers are just a door step away from their unlimited Bonaire diving adventure. Bonaire’s warm turquoise waters are ideal for an underwater marriage proposal. From making custom marriage proposal signs to coordinating the logistics of a truly wonderful experience surprise, the resort’s professional dive team can assist with creating the perfect scenario for an underwater engagement. If you go: A Dive certification is not required to participate, short classroom sessions are offered for first time divers with a PADI Dive Professional. Rooms at Courtyard by Marriott Bonaire start at $161 per night and the Discover Scuba Dive private experience is $240. Travelers wanting to step outside the box and surprise their loved one with an exclusive marriage proposal must consider scenery, ambiance and the element of surprise. Vertygo 101 Lounge & Bar, JW Marriott Hotel Santo Domingo’s trendiest bar, sits 101 feet above the bustling Winston Churchill Avenue, and has it all, from a professional concierge who can arrange any details—stunning flowers, the perfect wine, the most private table—to the best city skyline and sunset for getting down on one knee against the orange hues rising above the horizon. If there is a perfect city to find a romantic spot, it is Santo Domingo offering white-sand beaches, a charming colonial zone and delicious food. 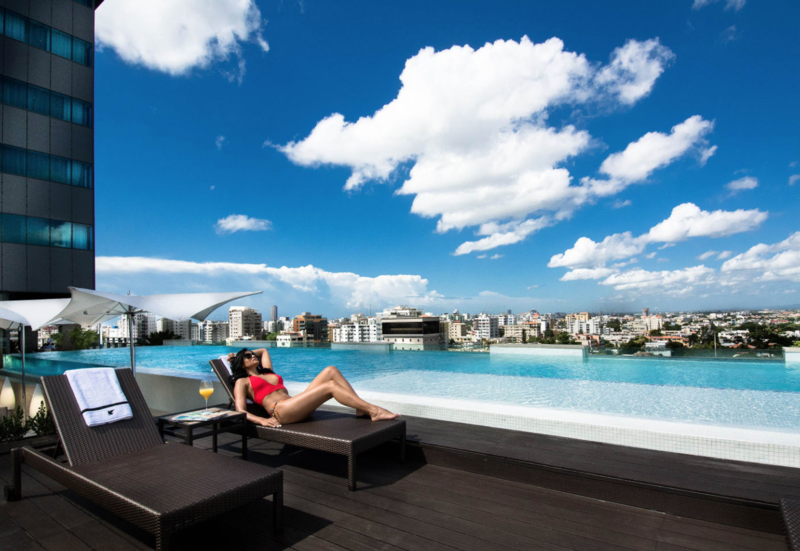 If you go: Rooms at JW Marriott Hotel Santo Domingo start at $239 per night and a bottle of Dom Perignon Brut Champagne is $520. Hi! Have you ever been to the South of France? I love your articles and would like to see your choices from the beautiful French Riviera: Monaco, Saint-Tropez, Nice, Cannes and other cities ;-). Greetings from Nice, Thomas.